If watching movies in bed or on your sofa is your thing, a 17-inch laptop could be your perfect companion. Sony's new E Series is such a machine, offering a Full HD screen and a Blu-ray player to get the most from your films. 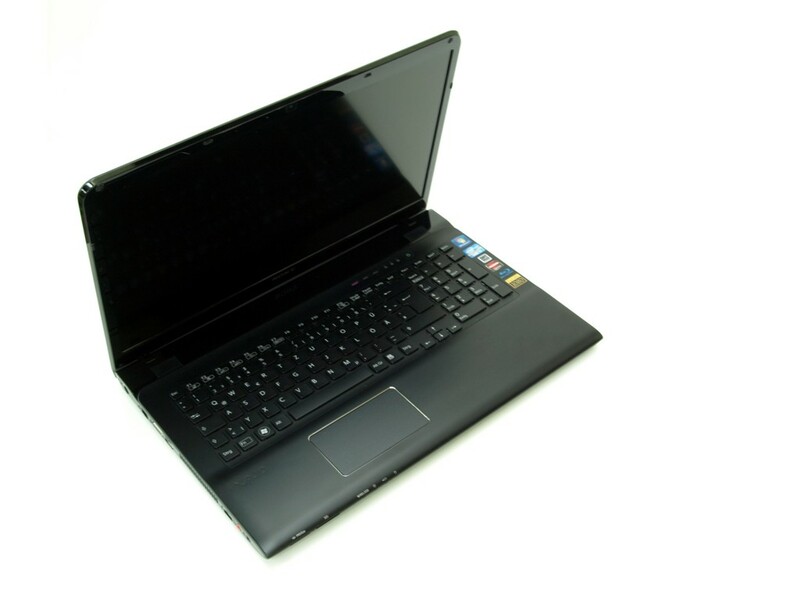 The Sony Vaio E Series 17 offers decent overall performance, along with a Full HD screen and a Blu-ray player. Nearly every part is configurable when you buy it so you can opt for lesser specs if you can't afford this top model. 70.33%: This rating is bad. Most notebooks are better rated. This is not a recommendation for purchase.